SyncWise Smart Building Solutions is an Australian Company based in Brisbane and Cairns, with more than 13 years of experience in the field of Building Automation. Our Services include automation services for lighting, blinds, audio-visual, CCTV, Intercom, Air-cons, Smart Energy Management and lots more. 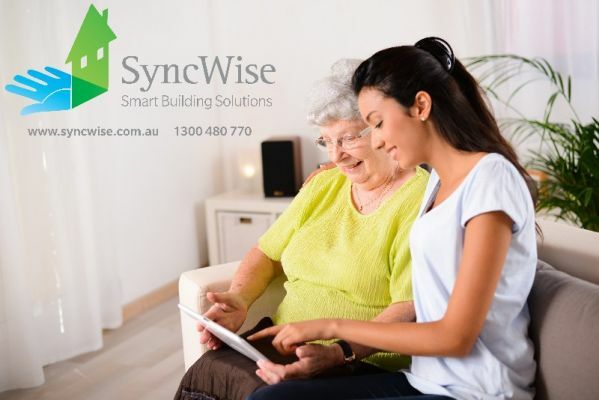 SyncWise is specialised in Innovative Assistive Technology and Building Automation Solutions for the aged care and disability care sectors.